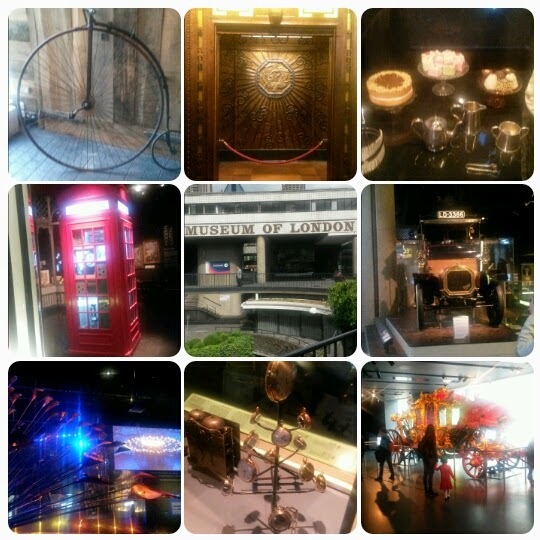 Today me, Yen and a very close friend of mine who is also Yens godmother went to the Museum of London. Me and Yen have never been before we usually go to the museums where most of the tourists go so this was different. Upon arriving we were greeted by a lovely lady who gave us information about the museum. While walking around it wasn't so busy which was really good because one thing I hate is a super packed museum where I can't move the buggy anywhere. There was so much to see going through the different eras of London seeing the changes throughout the years. 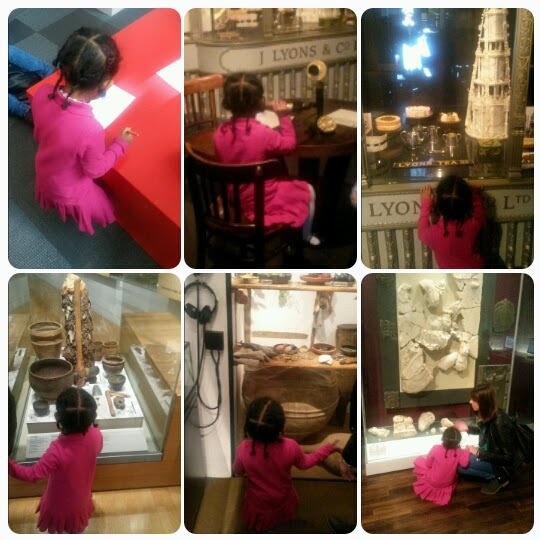 Yen really enjoyed exploring the museum asking lots of questions about new things she's seen. I'm glad she asks questions I love that she wants to learn new things. Inside the museum is quiet big and spacious compared to looking at in from the outside. It was easy to find what you are looking for, in our case the toilets and FOOD lol. Going through the gift shop I bought Yen a harmonica, I know she wanted one before I just never got round to getting one for her. As soon as I gave it to her she couldn't stop playing it, she told us the music man at nursery has one. On the way home she was playing it so much she fell asleep with it in her hand bless her cotton socks!